General seating tickets are $15/advance and $20/full-price. Table seating tickets are $25. All tickets sales include a $1 convenience fee per ticket. The advance sale window closes August 22nd, 2017. When you click on the “Buy Now” button next to the performance date that you desire, you will be taken to another screen where you can enter the quantity of tickets you would like to purchase. Please print your receipt. This will serve as your ticket. The receipt will also be emailed to you. 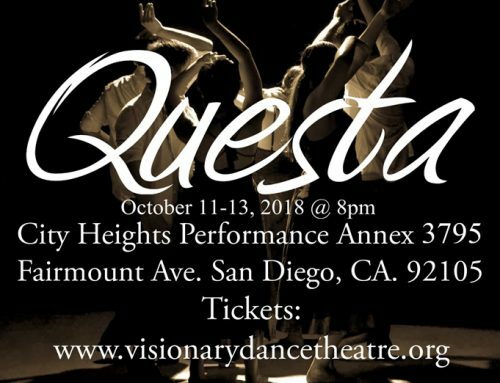 For any questions or issues, you can contact us at 619-758-8112 or at info@VisionaryDanceTheatre.org. ***All ticket sales are final. No refunds. Kidz Danz Kompany, San Diego’s premier children’s dance company, presents “Bamboozled” at the San Diego Performing Arts Center (4579 Mission Gorge Place, San Diego, CA, 92120) on September 22nd-23rd, 2017 @ 7pm. 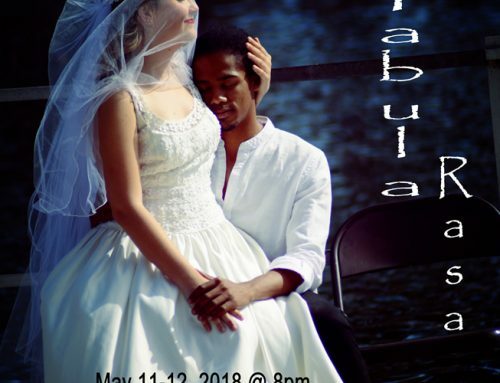 “Bamboozled” is a celebration of love and all it encompasses, from sorrow and acceptance to family and human friendship. 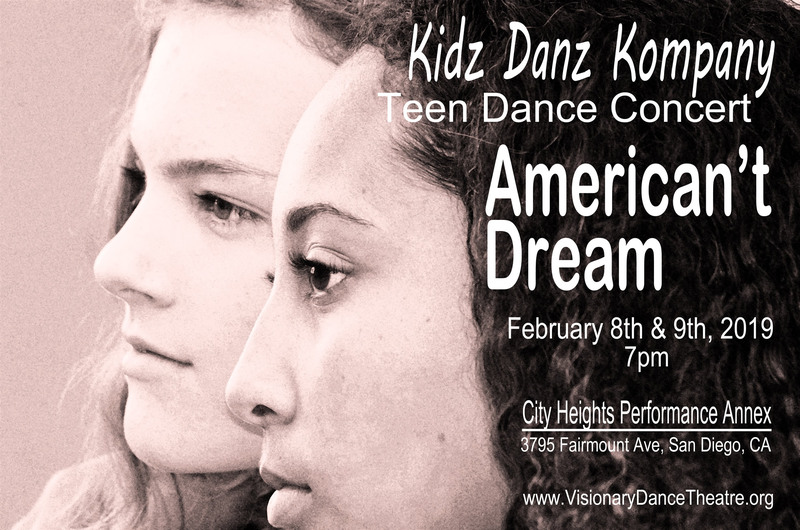 Kidz Danz Kompany will present an evening of new works and a critically-acclaimed work from 2011. 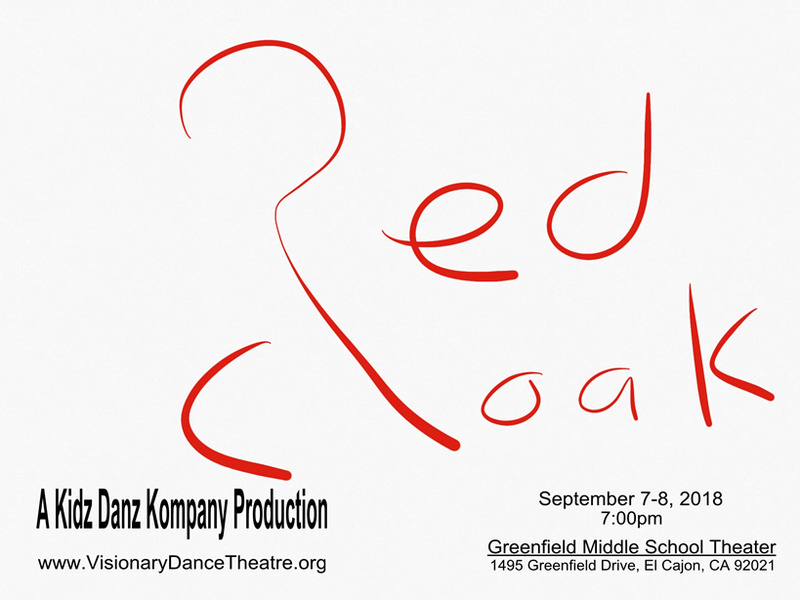 Founding Artistic Director Spencer John Powell with the creative genius of the Kidz Danz Kompany dancers present multiple works. “Dear John” celebrates the artistry of Elton John. Through the medium of dance, “Taught” and “Psalms for the Children of Syria” visually present to you a new understanding of the world in which we now live. 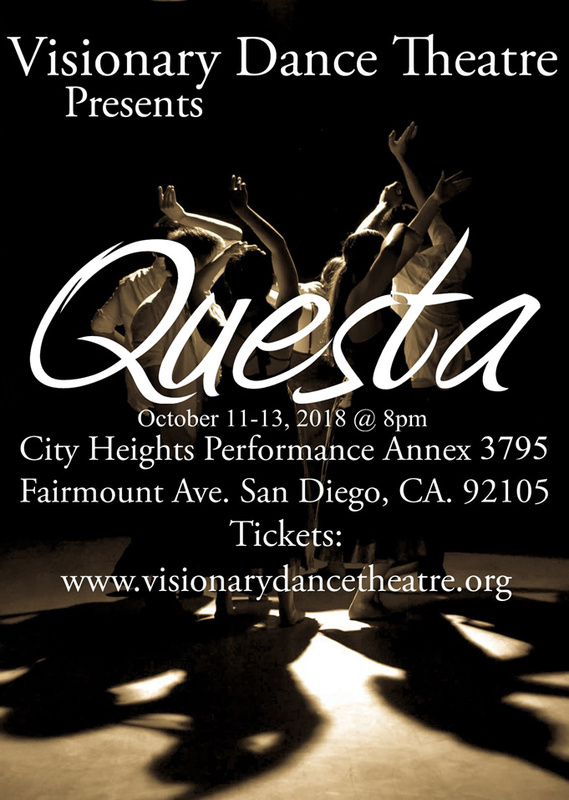 Principle Visionary Dance Theatre dancer James LaRose presents “Shimmy Sham”, an upbeat tap number that will have you dancing in your seats. 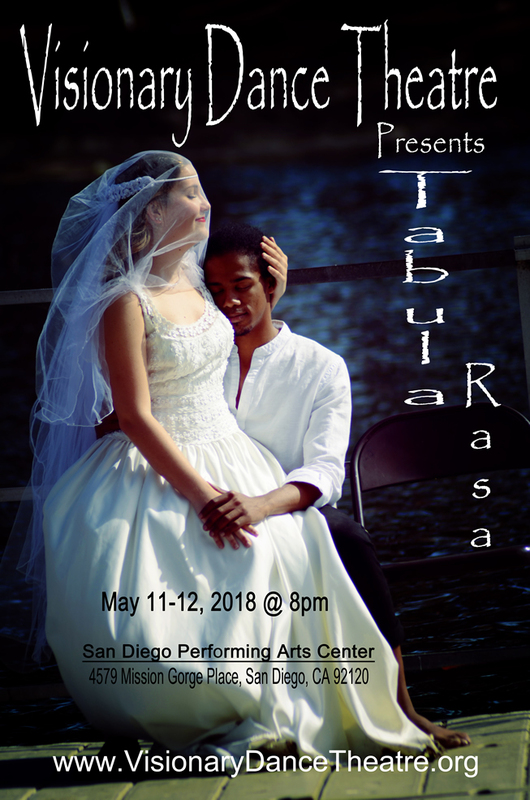 Finally, Internationally-acclaimed choreographer and Professor of Dance at University of South Florida Jeanne Travers presents her 2011 work “Tunisian Nights”. 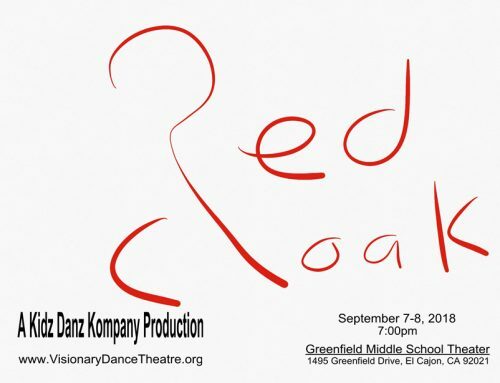 This fast-paced dance, set to the music of Dizzy Gillespie, has been performed around the world and will be performed for the first time by the teenagers of Kidz Danz Kompany. 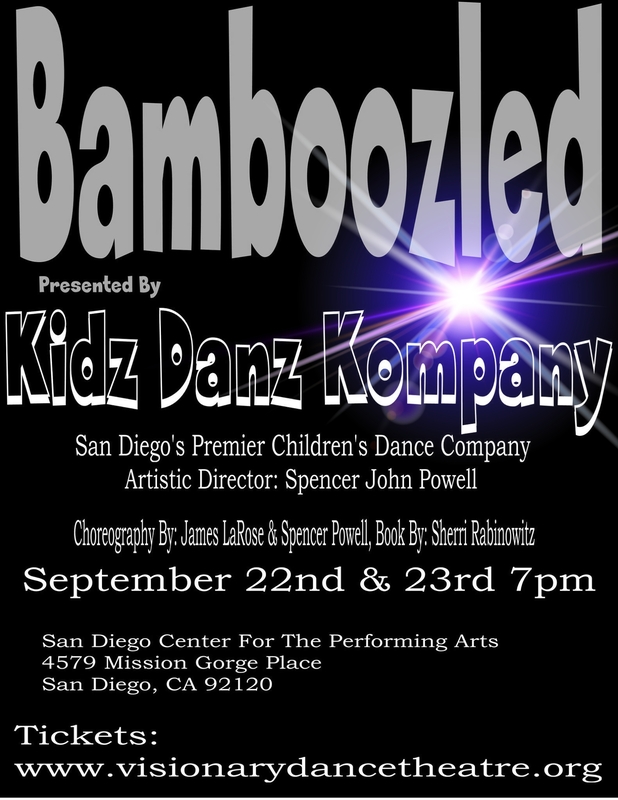 Kidz Danz Kompany will be showing off their acting chops in a new work with original script written by celebrated San Diego author Sherri Rabinowitz. 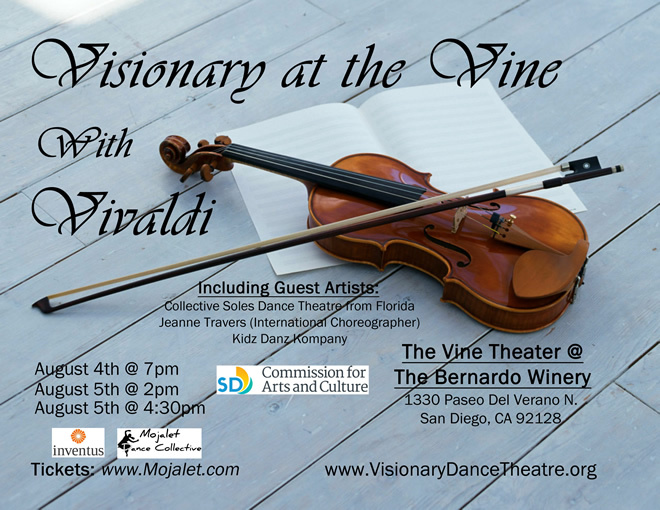 San Diego-based illustrator, graphic designer and visual artist Brenda York also collaborates with Kidz Danz Kompany to present her compelling compositions and striking work. Also in collaboration is artist Debbie Solan as well as artist Marjorie Pezzoli with her beautiful silks. Don’t miss this multi-artist event, multi-discipline event. 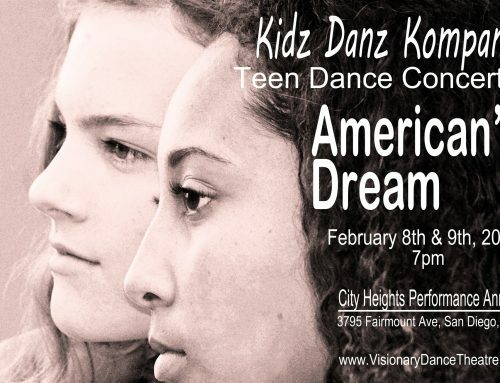 Join us as Kidz Danz Kompany entertains you and gives you thought-provoking and presentational dance theatre at their highest level yet. Come early before the show. Supporter and dance wear partner Discount Dance Supply will have a table set up with their famous prize wheel (Friday from 5:30pm-7:00pm, Saturday from 5:30pm-6:30pm). Join us for some fun and a chance to win a prize! Please support our wonderful supporter!